If you have been redirected here from 504thpir.com, please bookmark this address so that you can find us again! 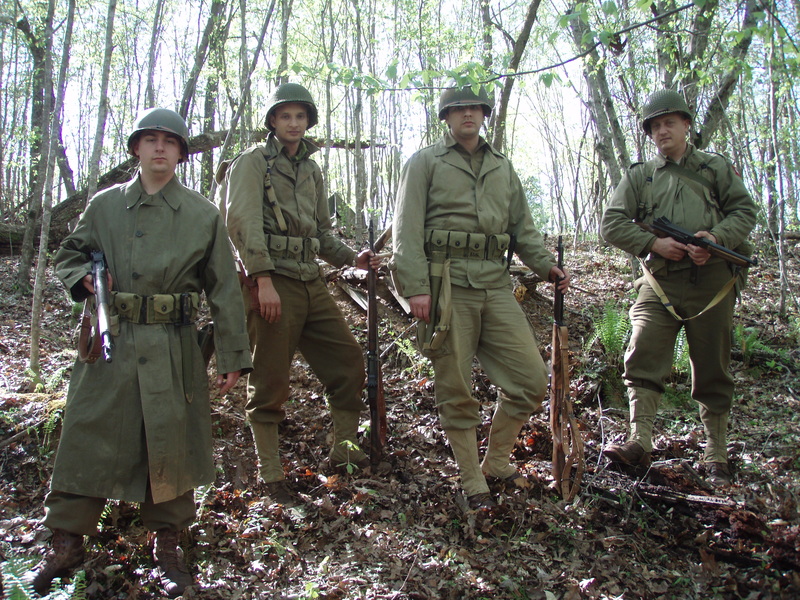 Interested in reenacting with the All Americans? Check out the F.A.Q. and Membership pages then contact us. 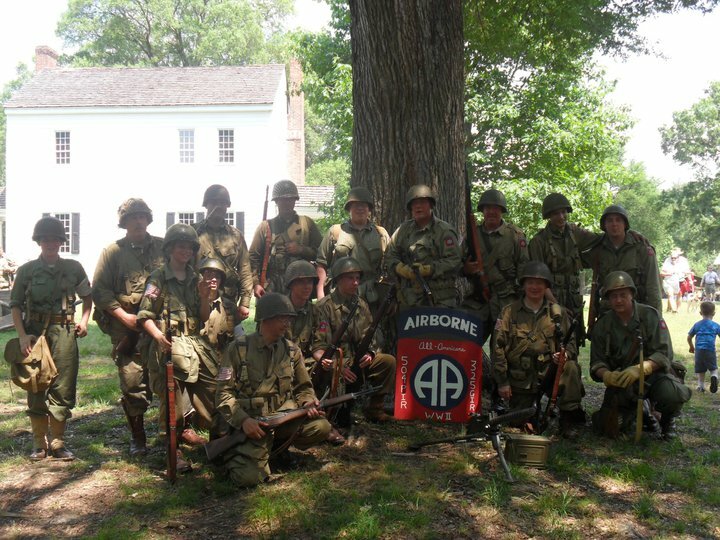 The All Americans foster and preserve the history of the units we reenact by enhancing the public’s understanding of the American paratrooper’s and the glider rider’s contributions during World War II through historically accurate reenactments, camp demonstrations, tactical reenactments, educational displays, military drills, parades, memorial ceremonies, and civilian activities.